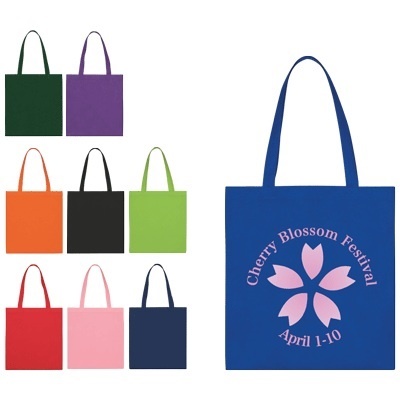 Tote bags are available in many colors and styles. Give us a call (706-374-0710) for a FREE quote and to put our years of promotional and advertising experience to work for you. Several chains of supermarkets offer reusable bags as an alternative to paper or plastic shopping bags. 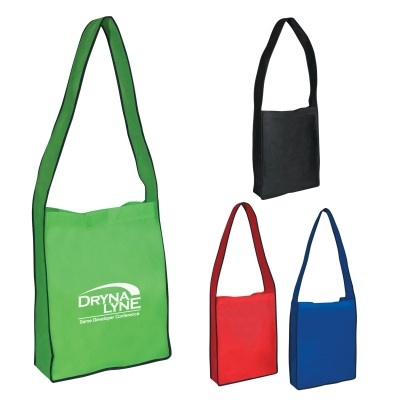 Recycled Tote Bags are very popular instead of using plastic bags. 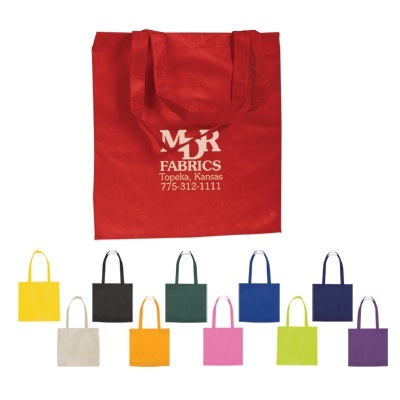 Print your advertising message on our Tote Bags. 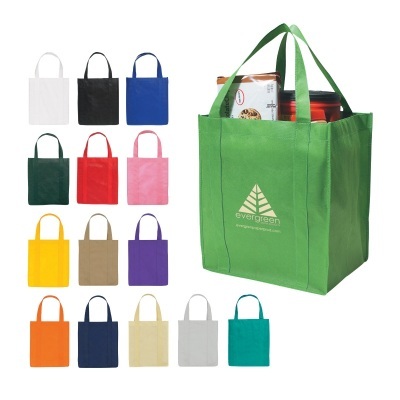 Our Custom Grocery Tote Bags make living "green" easy and simple. 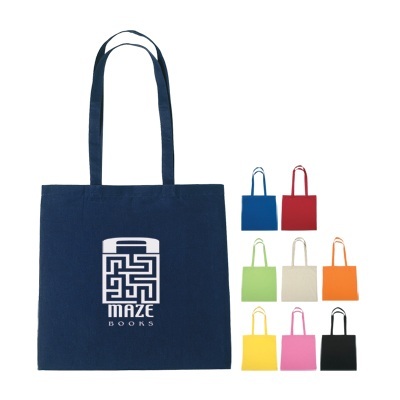 Imprinted Tote Bags are reusable, making them eco-friendly. 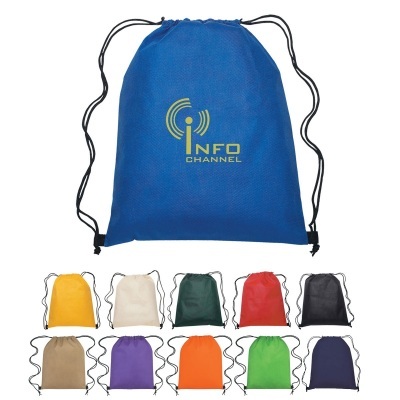 Set Up Charge: $65.00 per color, per side. $25.00 on re-orders. 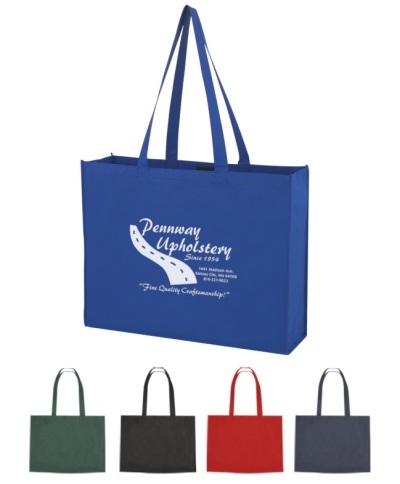 Color(s) Available: Purple, Tan, Lime Green, Orange, Navy, Yellow, Red, Royal Blue, Ivory, Black or Forest Green with Contrasting Black Trim at Bottom Corners. Set Up Charge: $65.00 per color. 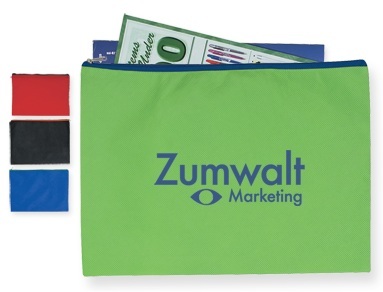 $25.00 on re-orders. Color(s) Available: Black, White, Royal Blue, Kelly Green, Forest Green, Red, Natural, Navy, Orange, Purple, Tan, Pink Teal, Gray or Yellow. Standard colors are no extra charge. If a PMS Color match is needed, additional charges will apply.